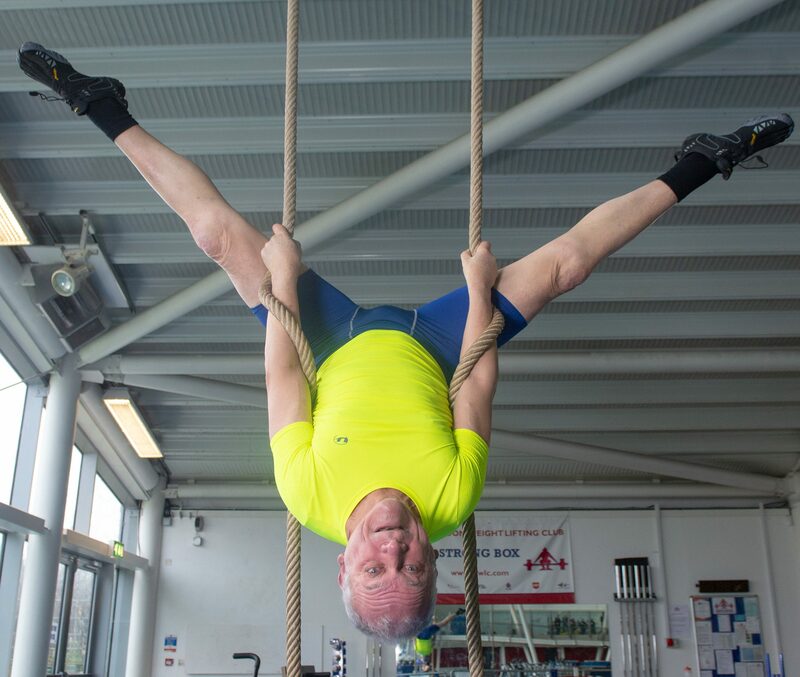 Laurence Mitchell ,65, who claims gymnastics cured his back pain. 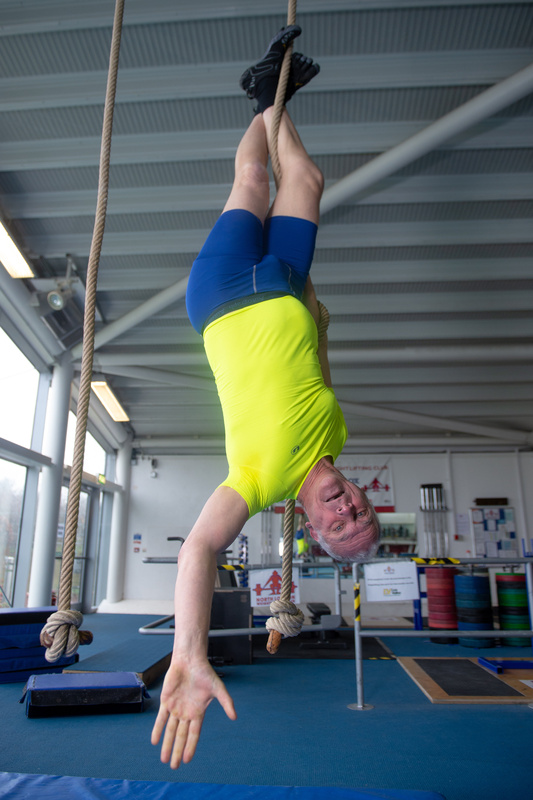 A super-fit pensioner claims to have CURED an ‘unbearable’ case of lower-back pain – by becoming a gymnast. 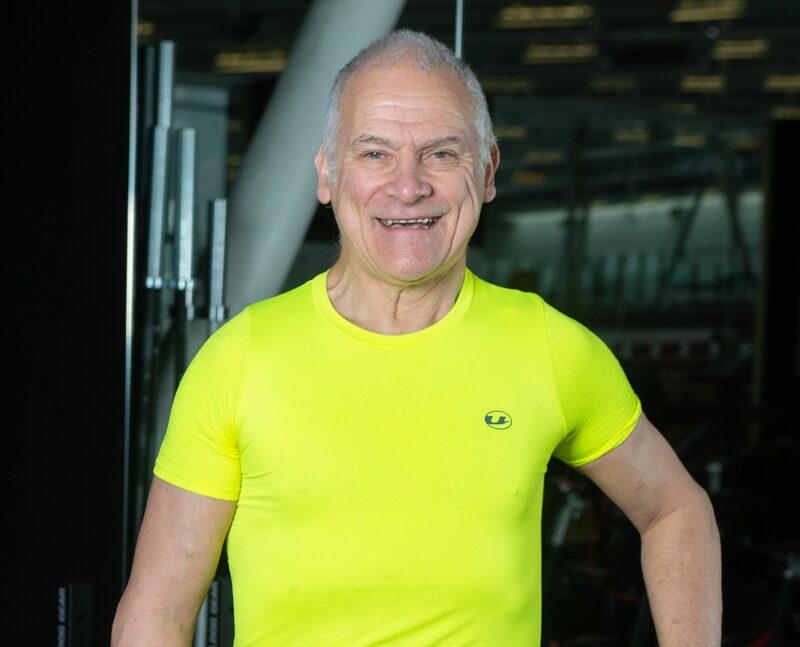 Laurence Mitchell has racked up hundreds of social media followers and thousands of views with his fitness videos after taking up the sport aged 65. 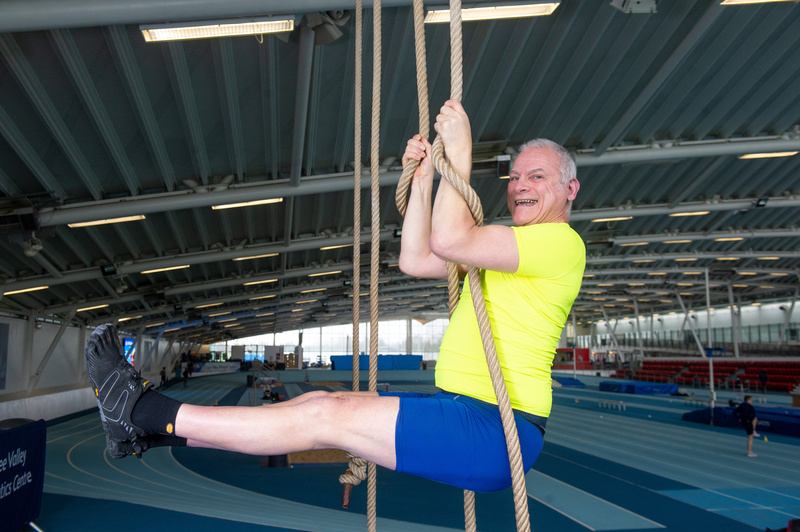 Retired Laurence says he developed constant lower back pain after a fall, which left him suffering from anxiety issues. But the grandfather said he ‘somersaulted his way to a cure’ – despite suffering from a shoulder disability. He said: “I just want to prove that age is just a number – I can tell you, fitness has the ability to turn your life around. “The reason I suffered pain in the lumbar portion of my spine was simple, I didn’t recover due to my poor posture. “I had tried weights in the gym, but that didn’t help, then three years ago I discovered gymnastics and callisthenics. The author can often be seen in a park by his home in Enfield, north London, where he shows off his moves. And in nearby Lee Valley Athletics Centre, where he can be spotted filming fitness videos with the help of his girlfriend. Laurence said: “It’s all down to a strong core -when you do bodyweight exercises – you strengthen that part of the body. “It makes your posture straighter, you stand up properly, this will stabilise the body and expel that pain in the back. “I began doing flips and holding positions on trees and on ropes – in a short space of time, I became very resilient. The father-of-three now uses social media to document his journey and encourage older people to get into fitness. His Instagram has more than 600 followers – who can even learn how to perform acrobatic skills on monkey bars. Laurence said: “I’m creating a new YouTube channel now, I was inspired by a lot of young people at a gymnastics class. “They approached me afterwards and said ‘don’t ever give up what you are doing’, I have to say this inspired me. 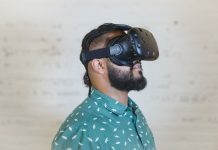 He is able to do this despite a disability in his shoulder and a shock diagnosis in 2002 that forced him to rethink his life. Laurence said: “I was diagnosed with Aspergers and ADHD in my adult life. I am proud of this, we think differently. “Also, I have a congenital defect in my shoulder, it has stopped me working out my whole life the way I’d like to. “There is very little excuse for anyone to work out. I have my own anxieties and fitness helps me conquer them. 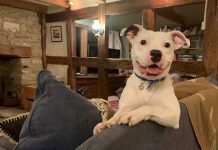 “While I might look visually fit, even I could do with losing a few extra pounds and ridding myself of a slight paunch. Laurence completed a self-help book on his struggles entitled ‘Aspie and Me’ – and is now focusing on full-time filming.